It's not accidentally that Troyans established organized tourist life in 10s of 20 century. 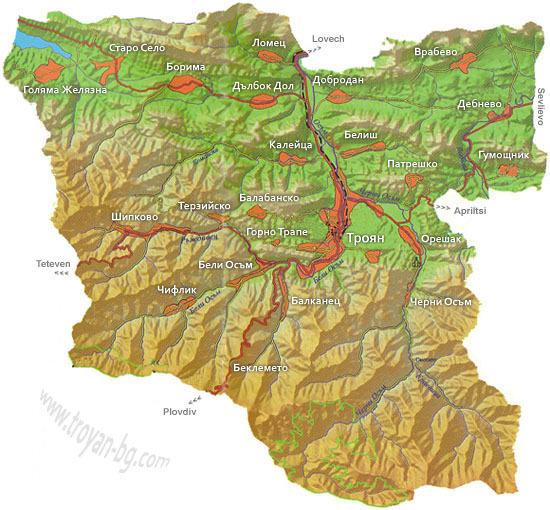 Almost every neighbouring countrysides are linked with the territory of Troyan region. Its population has always appreciated the beauty of the native nature and from lots of years it has been popularizing this beauty in all the country. The first foreign tourists came in Troyan in 1921 from Germany. To the west of the town raises afforested with conifer forests conical hill Turlata which in Roman time has been observatory of the way passing the valley of Beli Osam. 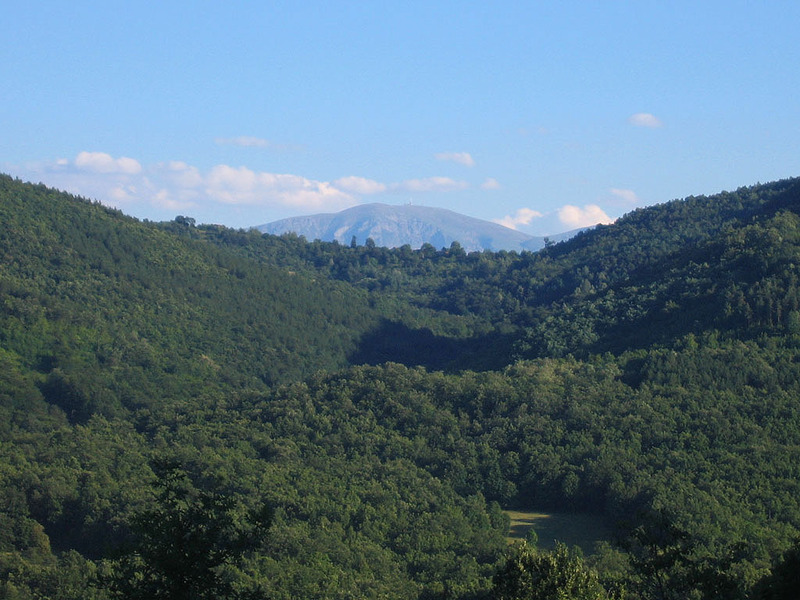 To the north of the town is Kaleto hill where you can enjoy the nice view towards Stara Planina. The name of the hill is linked with the Turkish slavery when here has been located a fortress which guards have bee defending bravely months on end and then - cheated, they have been killed cruelly in Chervyanskata luka downwards. To the east ot the town is Kapincho hill and under it from the east - the valley of Popeshka river.